God designed us to bear each others burdens. If we do not have a clear understanding of our ourselves, we will have difficulty recognizing when the extra load is excessive. 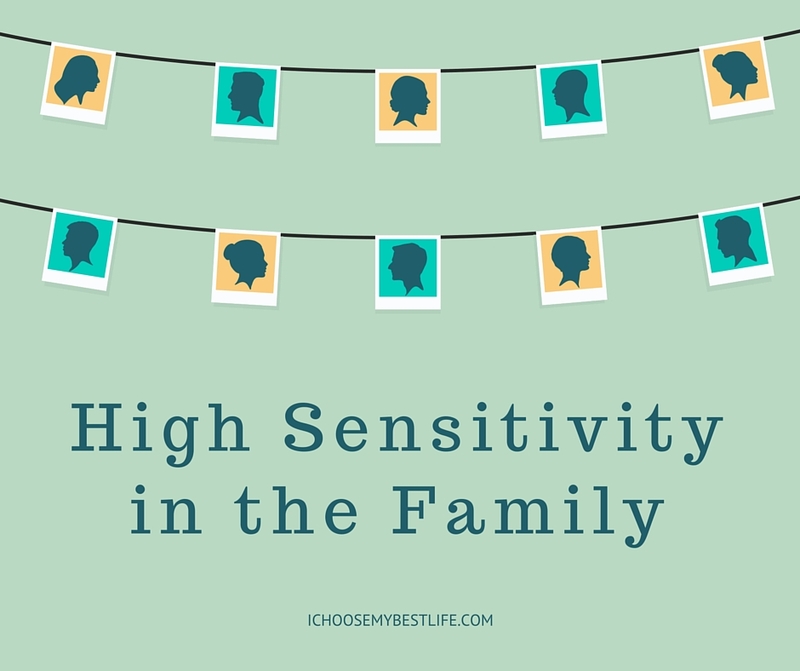 Guest blogger Carol Brown continues her series on high sensitivity to help us navigate those key relationships with our spouse and children. The family forms the template for all relationships. It is in the family that we learn how to relate, what things mean and what to expect from others and life. The relationships of husband and wife and parent and child are the most formative relationships in life. Therefore it is important to know how burden bearing works in these pivotal relationships. When two people exchange vows (solemn and strong promises) “before God and these witnesses,” they enter into a covenant with God, not just each other, and agree to live according to the terms of the vows they take. These serious or solemn promises spell out the particulars of the covenant. Vows do not disappear in the wind like a vapor trail if you forget them or choose to disregard them—and God never forgets them. He obligates Himself to be part of the relationship. The Lord hard-wires the two spirits when you say, “I do.” And you forfeit the on/off switch. Current flows back and forth between husband and wife and you cannot turn it off! Unless the Lord intervenes, when the spiritual or emotional state of one fluctuates, even if hidden, the other feels it. Important to note is that you can absorb a feeling of numbness when your spouse is totally blocked and disconnected from feelings. If one spouse is unfaithful, the other feels it at some level. If one is knowingly sinning, it registers in the other’s spirit. God designed us to have the gates of our spirits open wide to our partners and to Him. Whenever a spouse withholds (whether for noble reasons or otherwise), it causes a constriction. Constricted spirits do not flow at capacity, the Holy Spirit is not available to capacity, and since the spirit gives life, we have less life available! Troubles bouncing back and forth between you like a ping pong ball, gaining intensity with each bounce until one of you breaks off contact and goes to his/her corner. Pain or trouble in your spouse may match your own. In that case it sits on top of your own hurt and grinds. It compounds, intensifies and exaggerates your own hurt and makes you kind of crazy—your emotions go over the top. Whatever you do with your own stress and tension you will do with other people’s trouble. If you carry tension in your shoulders, other’s trouble will settle there as well. If you tend toward ulcers or headaches from your own stress, problems you soak up will add up. Our brain doesn’t seem to have many categories to put all the information that our central nervous system brings it. 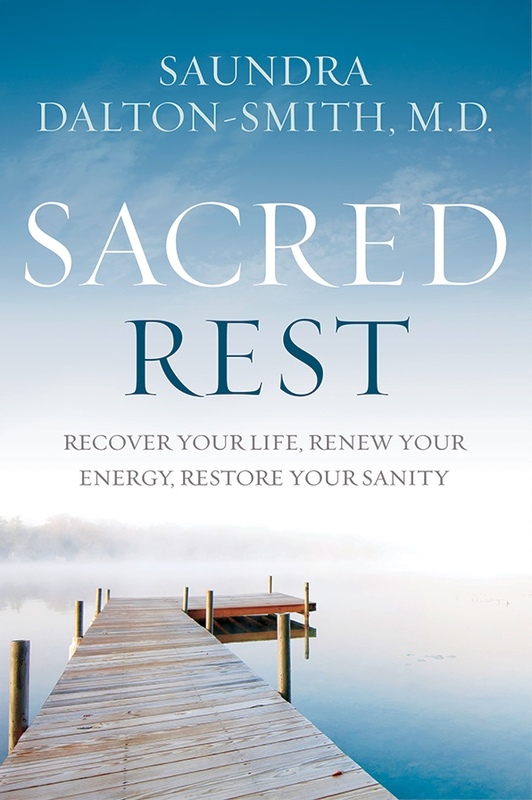 Whatever draws energy: physical activity, mental, emotional or spiritual activity, the brain reads as “stress,” be it good stress or otherwise. This is why highly sensitive people need recovery time after having fun with a group of people. Processing a spike in sensory information uses up buckets of energy! 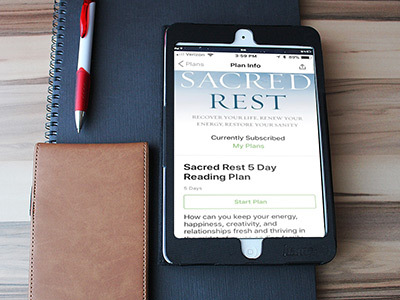 Our connectedness and the pain and trouble we soak up and carry for our spouses will also draw down our energy resources. We share emotion, including job stress. We share energy. If one goes into a workaholic mode, the other may become exhausted—we share the natural consequences. When there is a tragedy in the family, we can carry excess so that our spouse is functional. That is a God-given use of our sensitivity. But, it should never become “normal.” God wants us to bring the excess to Him, for Him to be responsible for it. The benefit of burden-bearing in marriage is that you are better able to understand and appreciate your spouse’s struggles when you feel them as if they were your own feelings. You can offer practical help and protection for each other when you sense what they experience. The biggest benefit is that it makes it easier to develop trust and intimacy with your partner. Developing intimacy is the only way you can ever feel meet in the deep places of your being where so many are so desperately lonely. Another benefit is that when you spend time with the Lord together as a couple, a flow of purity comes from the Lord’s presence that cleanses and refreshes, restores and renews. 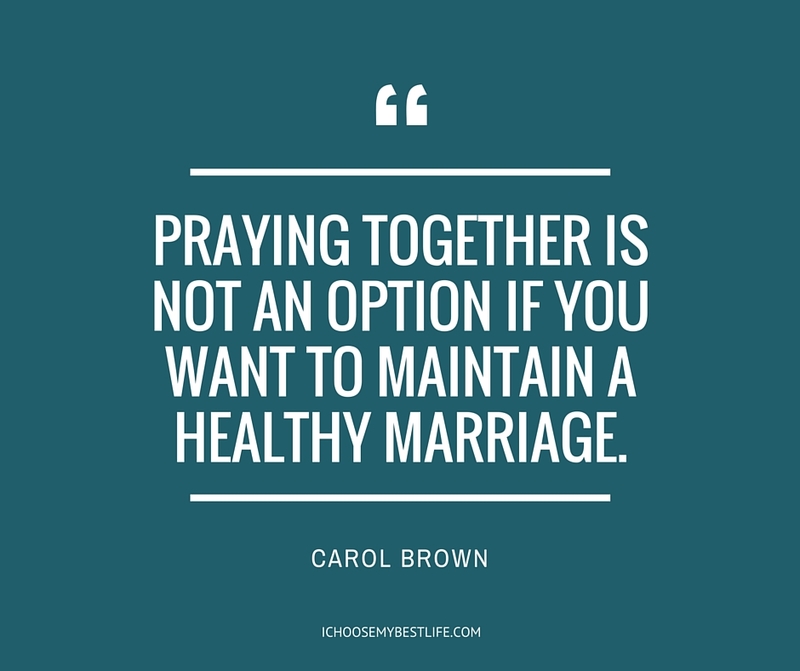 Praying together is not an option if you want to maintain a healthy marriage. You must go to the Lord together and regularly pour the clean water of the Holy Spirit into your relationship. This time in prayer not only develops intimacy from the closeness of doing something together, but intimacy with the Lord. And it develops unity with your spouse and the Lord which is the deepest and most profound intimacy you can experience. Someone said that children are God’s little spies. They put their pudgy little fingers on every flaw in our character. Highly sensitive children seem to have uncanny, unerring accuracy! But shutting down a child’s expression of sensitivity because it feels like a challenge to your authority will teach him the wrong thing. How we respond to a child’s sensitivity will teach them either to trust or not to trust themselves, or us, and by inference, God. Then when they risk going beyond the family, with the template of trust established, they will either trust others or not. The dynamics of emotional baggage between a parent and a child is the same as between husband and wife. The troubles can ping pong and they can sit on other hurt and exaggerate it, driving emotion over the top, making the child tired or tense, and can lead to physical problems. We are to listen to the child and to the Lord and reveal to the child the path the Lord designed for him to walk. 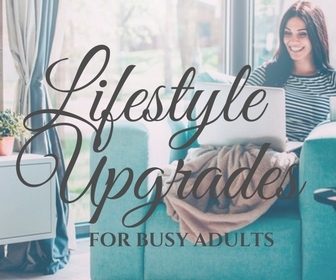 It is the parent’s task to educate him and to equip him to live consistent with the design the Lord built into him, to learn to be himself by means of modeling and instruction. If we cannot do some part of the job, it is our responsibility to find someone who can. We are to help him sort through his feelings and to help him learn how to know when a feeling is his or someone else’s. We are to provide banks and boundaries for the river of emotion he has to deal with. Being highly sensitive yourself can help your parenting because you can sense your child’s need when he doesn’t have words for it. It can also create a problem when you are filled up with someone else’s stuff and you parent from the perspective of the trouble you carry rather than the relationship you regularly have with your child. Soaking up the confusions and troubles of others can interfere and make your parenting somewhat erratic. This is to be guarded against. Honestly ask your child’s forgiveness if you catch yourself in this one. As a parent, we must never make our child responsible for our emotions. You can be God’s gift of grace to your child as you help him/her learn how to drive this high powered, finely tuned engine that is constantly receiving data input from his central nervous system. Within the protection of a safe, healthy marriage (not necessarily perfect), a child learns how to trust and take risks in ways that build self-confidence, strength of character, and self-esteem. These qualities will make it less likely that he will “lose himself” when filled up with someone else’s trouble. You can find much more detail in chapter 7 & 8 of The Mystery of Spiritual Sensitivity, p. 155-234. 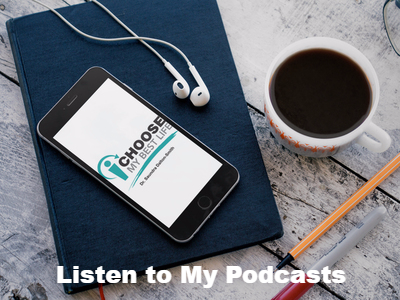 Whether relating to a mate or a child, gaining the “know how” to have a healthy response to emotional information that you take in through your various senses will benefit the relationships and reduce negative emotional and physical effects. If you have a question about the “know how,” most likely someone else has the same question, so ask away or comment in the box below! God gives good gifts and I love to share what He has given me! Great article.Very informative and helpful. Thanks for sharing.